LABC – the organisation representing all Local Authority building control bodies in England and Wales – has announced that President Dave Sharp has chosen Construction and Built Environment Sector Charity We Build The future, alongside Cancer Research UK as its charity of the year for 2019. We Build The Future is working in partnership with Cancer Research UK to develop support, advice and health and wellbeing programmes tailored to the construction and built environment sector as well as raising funds for cancer research. All money raised will be split evenly between the two charities. We all know people who have been affected by cancer in both our working lives and personal lives. My choice for LABC President Charity 2019 will raise funds for two charities who can make a real difference. We Build The Future aims to transform cancer support and care in the construction sector so that if you have to deal with cancer you get the support you need – and Cancer Research UK who are world leaders in funding Cancer Research. Every pound we raise this year will help beat cancer sooner, and help those people in our sector who are most in need. We Build The future is a new charity which I believe has a vital role to play in ensuring that the people in our industry have the support they need to have the best chance of beating cancer. 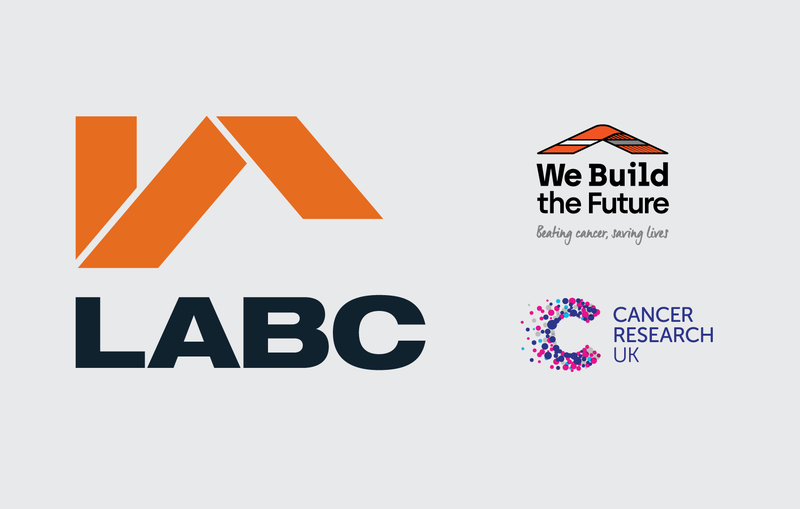 LABC is proud to be leading in promoting the work of We Build The Future, as well as raising funds for cancer research to help beat cancer sooner. We Build the Future plan to work across the sector to help develop vital support and advice networks for people facing up to the challenge of cancer in their lives; raise funds to drive research into the prevention, detection and treatment of cancer whilst promoting health and wellbeing.